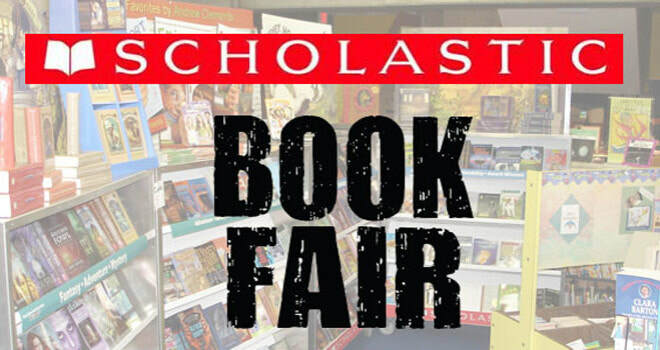 The Scholastic Book Fair is our school's reading event that brings books the students want to read right to our school. 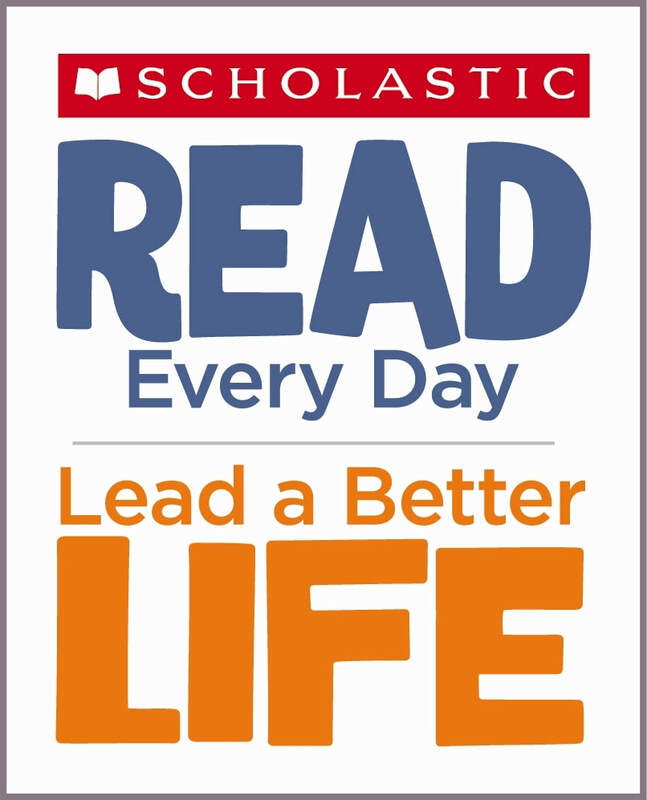 There is a large selection of affordable books for every reading level, adults included! All the proceeds from our book fair go right back into our school's library and each and every classroom! Our Library and our teachers benefit greatly from the book fair. The book fair takes place in the Spring. We also host a "Buy One Get One Free" book fair during the week of Art Night in May.